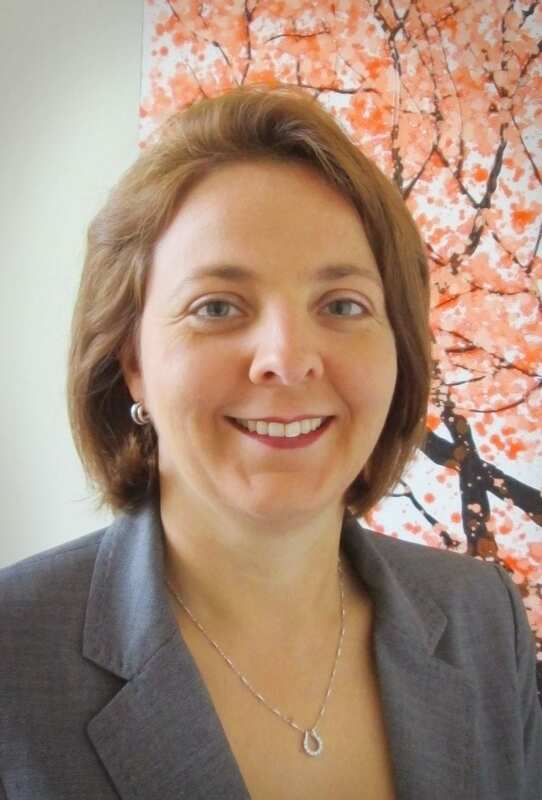 Hilton has announced the appointment of Veronique Sirault as Cluster General Manager of its hotels in Myanmar, effective 26 November 2018. With 17 years of experience under her belt, Veronique is a seasoned hospitality professional who will be responsible for the growth of Hilton’s three properties in Myanmar: Hilton Nay Pyi Taw, Hilton Ngapali Resort & Spa and Hilton Mandalay. “We are delighted to welcome Veronique Sirault to the Hilton team and to Myanmar. She’s an accomplished professional with a rich and remarkable journey in the travel & hospitality industry. We are excited to have her helming our operations and continued success in Myanmar,” said Paul Hutton, vice president, operations, South East Asia, Hilton. Veronique’s hospitality experience took root in her home country, Belgium, in the food & beverage and rooms division. Her career has taken her across the globe, from Europe – where she was based in the United Kingdom and Germany – and to Asia where she’s worked across China and India. Before moving to Myanmar, Veronique spent nearly a decade in Thailand. She is fluent in four languages, including Thai.